The use of lasers in ENT surgery is common practice today. 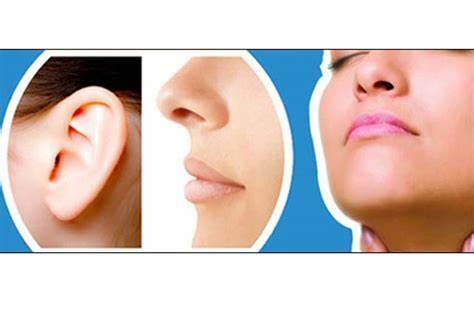 Thanks to the evolution of laser sources, the surgical otolaryngology approach has been revolutionized by the ability to perform minimally invasive, highly precise surgery, suitable for a wide range of treatments for diseases of ear/nose/throat. Diode laser are widely used in ENT, particularly appreciated for the high degree of precision in cutting combined with an excellent coagulation effect. 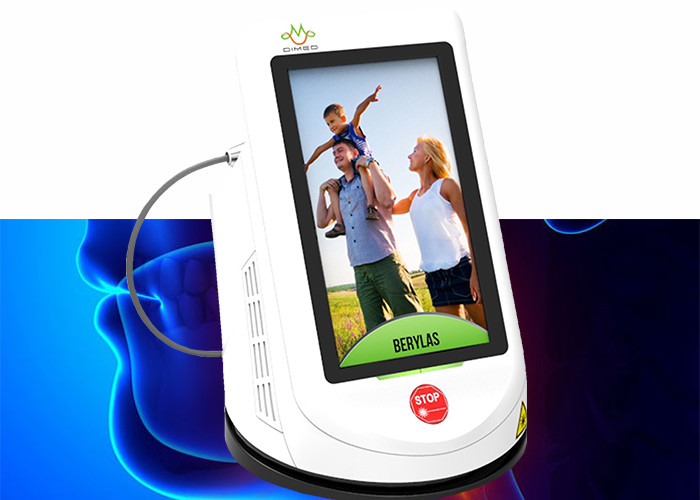 BERYLAS the diode laser systems represents a turning point towards surgery that is easier, faster, safer and more effective. Technological developments and the ongoing scientific research took the berylas beyond ordinary use, i.e. having e.g. a decisive impact on laser technology for ENT. The berylas system further enhances the well-known advantages of diode laser surgery. Its innovative laser source, featuring exclusive technology, generates pulses (U-Pulse)specifically designed for surgical applications, which operates in total synergy with the HiScan Surgical scanning system. The energy density achieved with a small focused spot combined with high peak power and pulsed emission mode provides advanced performance in photoablation, especially when using the micromanipulator and the surgical microscope. The surgeon can simply control the main operative functions without having to look away from the microscope, thanks to the micromanipulator’s joystick. This allows perfect control of cutting depth, shape and size of ablation figures. These laser systems are excellent surgical instruments, characterized by remarkable hemostasis ability and reduced lateral thermal damage. Learn more about how diode laser microsurgery can guarantee the best performance in the operating room for ENT. Finally, thanks to the photomechanical action, the lasers are used in ENT applications for the treatment of salivary stones (sialolithiasis). In many cases, endoscopic laser lithotripsy is a viable minimally invasive alternative to transoral scialectomy or external sialoadenectomy procedures when too large salivary stones cannot be entirely removed from the ducts.